Developing and launching a new affordable bio product. The days when bio products were a specialist concern are (thankfully) over. Sustainability and traceability are no longer attributes that are solely associated with luxury brands. Today they are basic purchase drivers. 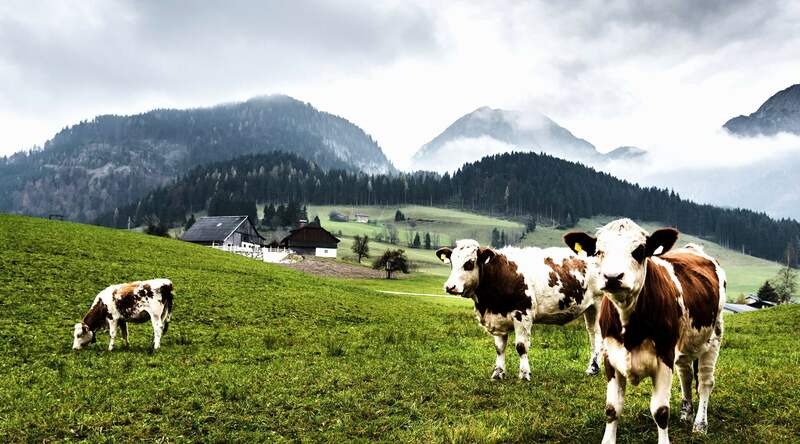 Consumers want organic, GMO free, natural and Fairtrade products like never before. 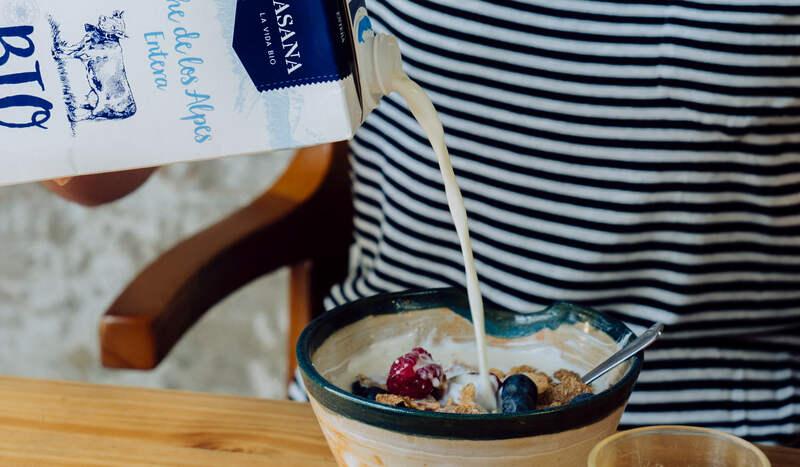 This bio trend has become a huge focus for the food industry worldwide and Spain is no exception. 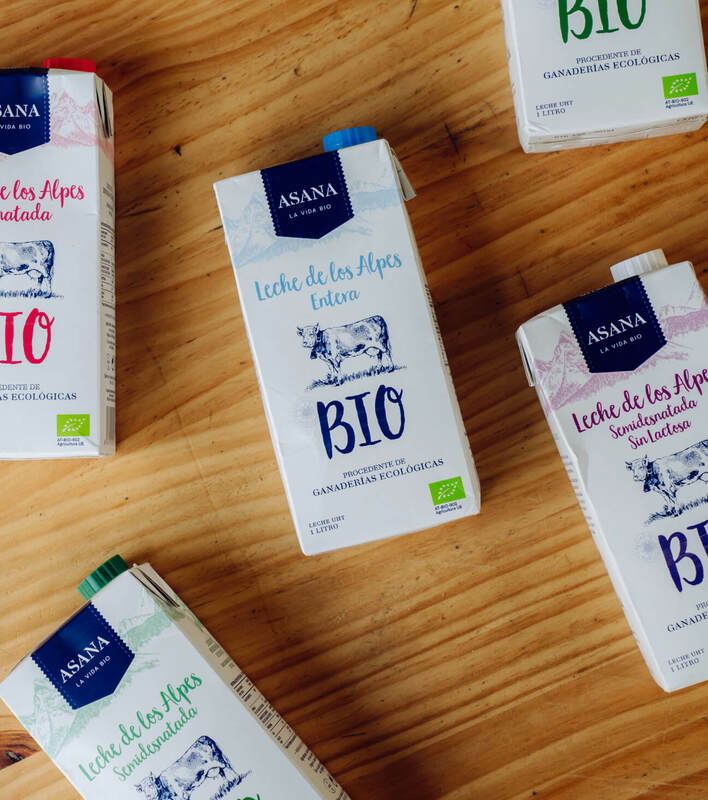 CAPSA Foods, a major leader in the dairy food category—with brands such as Asturiana and ATO—asked us to help develop their venture into the bio world. 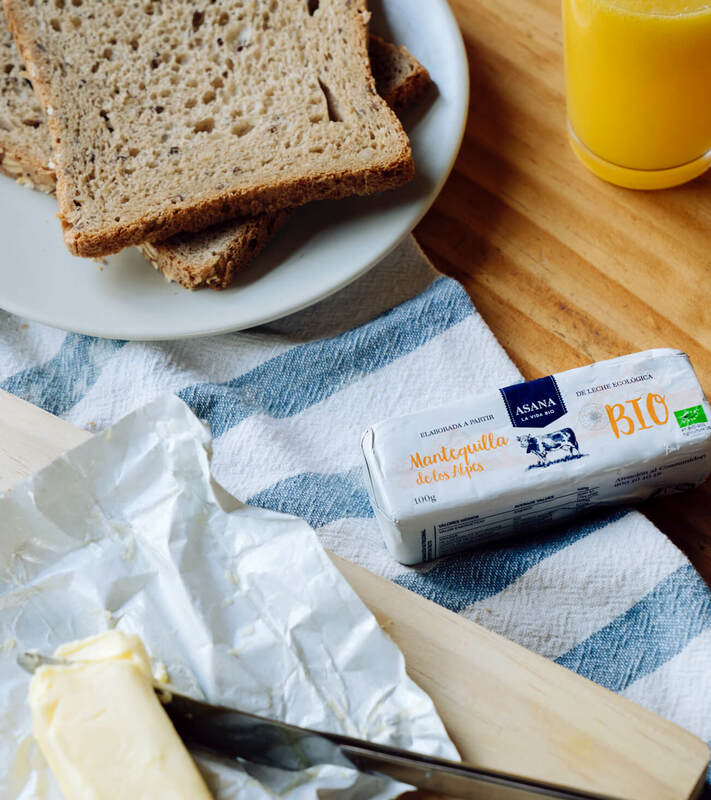 Our first task was to define new brand’ positioning: we envisaged the democratization of bio products by delivering a range without the premium prices to a mass audience. We then developed a strong name and identity for this project – one which would speak to the values of the concept. 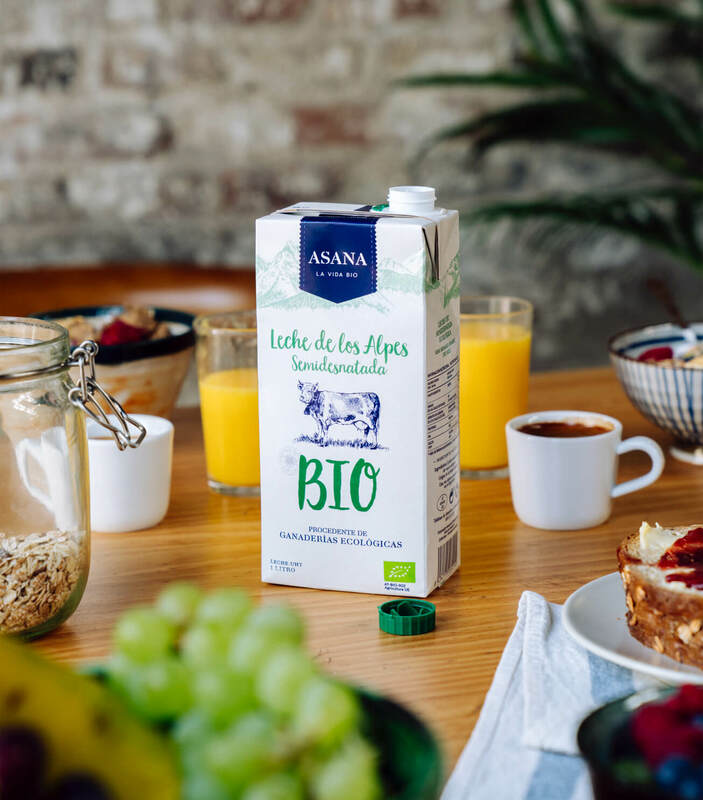 The result is Asana, a name that ties in with Hatha Yoga postures, implies a state of calm and focus, and connects to “vida sana” (healthy life) with a hidden emotional connection to their big sister, Asturiana. Helping to shape the identity of Asana from scratch has been an exciting challenge. We feel the brand has a unique position in the market and the image that we have developed reflects that. 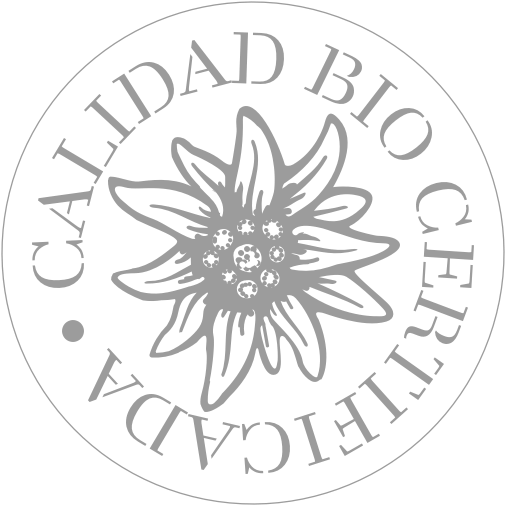 The concept is driven by a strong belief that bio doesn’t have to mean expensive or exclusive. As consumers push to redefine the meaning of “basic”, organic and non-GMO gradually becoming the new norm. 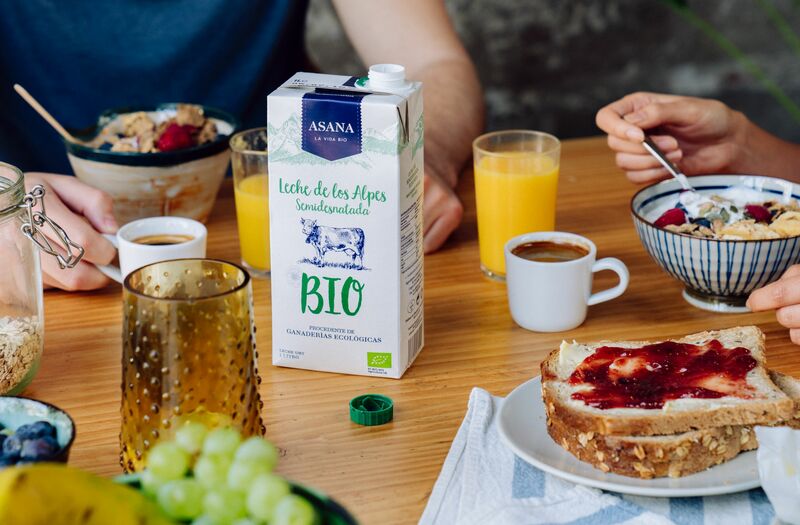 Asana will be one of the first major dairy players to offer affordable bio products on a global scale. A “vida sana” for all!